We are extremely experienced in working in logistically complex operational environments i.e. trading floors, banks and commercial businesses. We assist our clients from the feasibility of the project, attending landlord meetings, developing required documentation and working closely with the design team to ensure that the budget criteria are being adhered to – our aim is to alleviate the hassle and provide a hands-on service up front. We have a transparent approach, the client seeing exactly where their money is being spent and make informed decisions on whether that is right for them and the project. We have rigorous, on-site delivery processes to ensure projects are carried out safely, on time and on budget, to the highest quality. 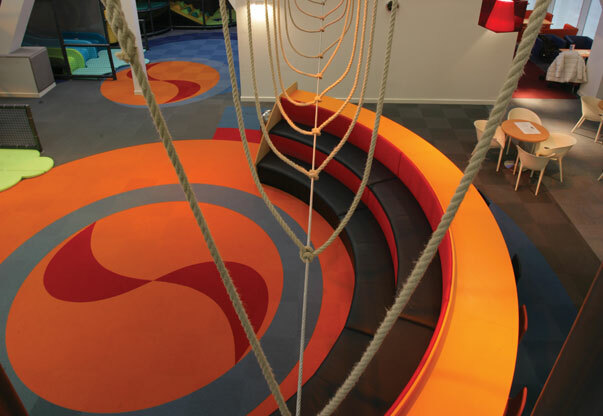 VincentStokes was approached by Kidspace, for whom we had previously delivered two children’s indoor play centres. They had secured a site to convert into a children’s indoor play and outdoor play farm, however they had financial issues with their business case and wanted to start within the month. We worked with the client pulling together a design/delivery team and clearly identifying the projects objectives. Through a collaborative approach the scheme was value engineered without compromising the client’s concept ideas. 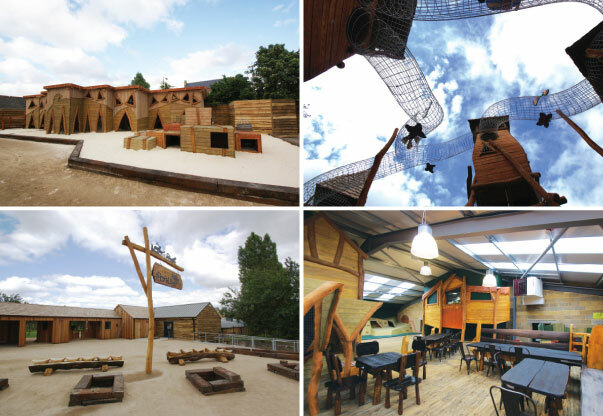 The scheme comprised an extension of an existing barn, to house the internal play area, kitchen and supporting facilities, extensive external landscaping to create animal areas, underground play tunnels and a maze. VincentStokes coordinated all third-party specialist client direct suppliers, to ensure the project was delivered on time, within the targeted business case and to a great quality.